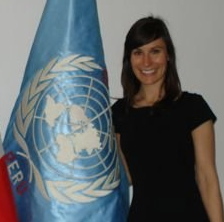 WPSN-C Steering Committee member, Kristine St-Pierre, is a consultant who offers training on women, peace and security issues. Kristine St-Pierre is a Gender, Peace and Security Consultant who has worked with international and national non-governmental organizations and governments around the world. Her focus is on facilitation and training, particularly for members of the military and police who are being deployed as peacekeepers. From 2007 to 2013, Kristine worked with the Pearson Centre. This independent organization was mandated to support Canada’s contribution to international peace and security through education, training and research until its closure in November 2013. Through the Pearson Centre, Kristine offered courses and seminars on gender, peace and security issues in Africa, Latin America and North America. 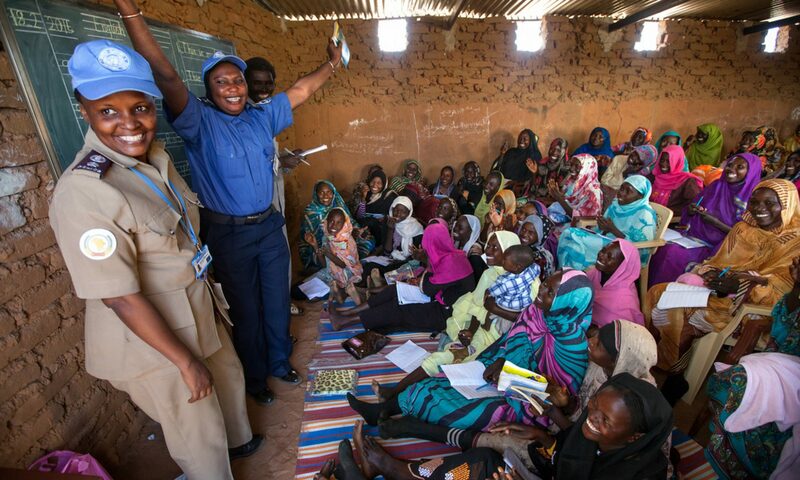 Among her most notable projects were: pre-deployment training on sexual and gender-based violence for female police officers from Nigeria who were about to be deployed as peacekeepers; supporting the development of a gender policy for the police peacekeeping divisions in Benin and Burkina Faso; and working with the UN Department of Peacekeeping Operations on the development and delivery of standardized curriculum that integrated gender perspectives into the work of UN military personnel. Currently, Kristine is finishing a Master’s degree in journalism at Carleton University. She published an op-ed, A Shaky Commitment to Women, in the Ottawa Citizen in 2013, and a background paper titled Implementing the Women, Peace and Security Agenda in Peace Operations: Overview of Recent Efforts and Lessons Learned through Peacebuild in 2011.